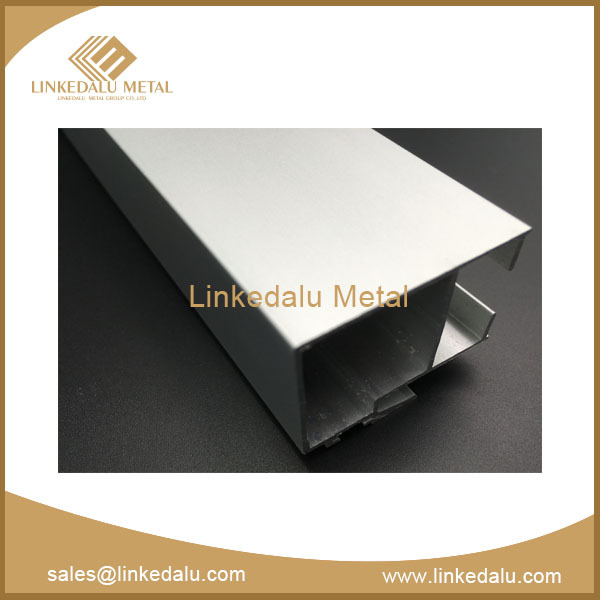 Aluminum is the third most common element in the earth's crust and is the most used non-ferrous metal, with corrosion resistance being one of his most relevant properties. This characteristic is due to the formation of a layer of aluminum oxide (Al2O3) with a thickness between 30 and 100 Å (0.01 microns), which gives a certain degree of protection, being adherent and compact, behaving as a barrier that prevents the ions of the environment acting on the base metal and causing corrosion. 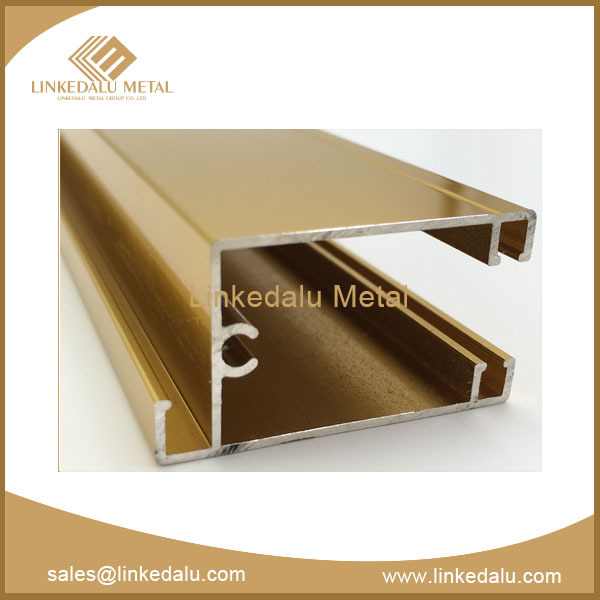 Although this layer helps the corrosion of this metal, the stability of the protective layer is affected by his chemical properties, these would be the morphology of the layer (porosity) and his thin thickness, therefore a bigger layer thickness is necessary to protect the aluminum against any type of corrosive agents and thus expand its range of applications. 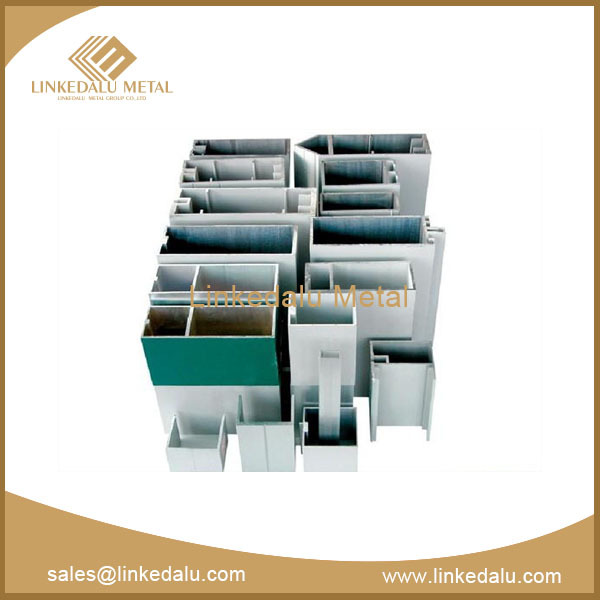 Anodizing is the optimal way to protect aluminum and his alloys, which is achieved by coating his surface with thick layers of aluminum oxide that run from 5 to 30 microns of anodizing. This is achieved, by means of an electrolytic process, in which a direct current is passed through the surface of the aluminum, obtaining different thicknesses as a function of time and the current density that passes through the aluminum surface. 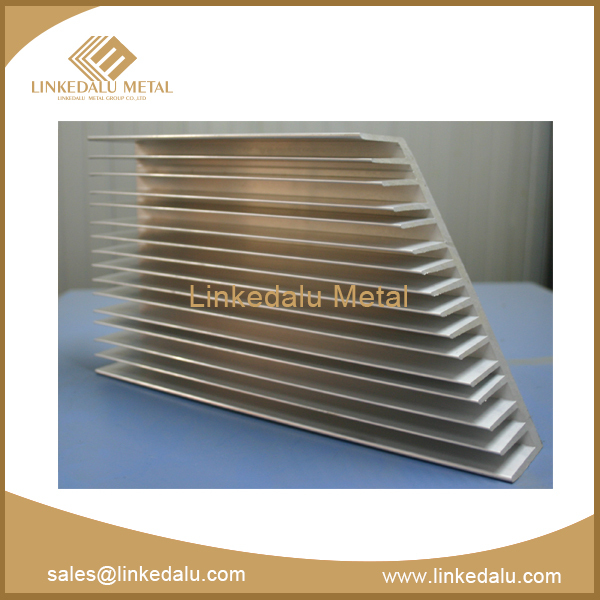 After anodizing, the aluminum extrusion is subjected to a process called sealing, in which the mouths of the pores of the oxide protective layer are closed, thus increasing his anticorrosive capacity, by protecting the base metal from the environment, increasing the hardness of the surface and that its external appearance has more durability. 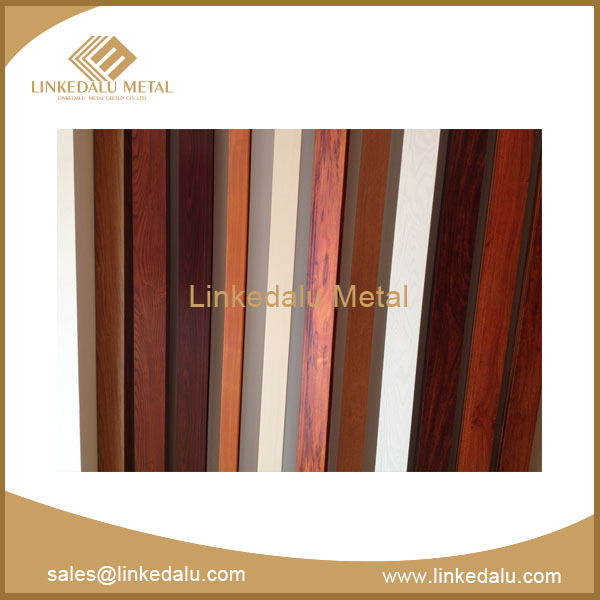 The protection layer varies between 5 to 7 microns for indoor/soft environments, about 8 microns for denser outdoor environments and over 20 microns for marine and extreme environments.